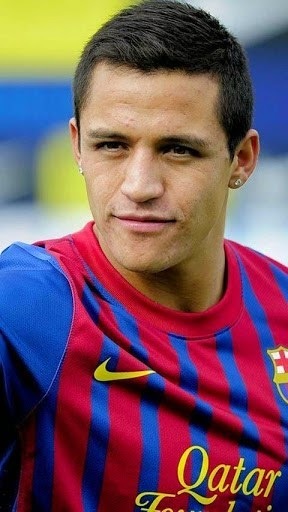 Arsenal official recruiting national team striker Alexis Sanchez, Chile, from FC Barcelona. Welcome to join Arsenal. Labels: News Alexis Sanchez for 2014.